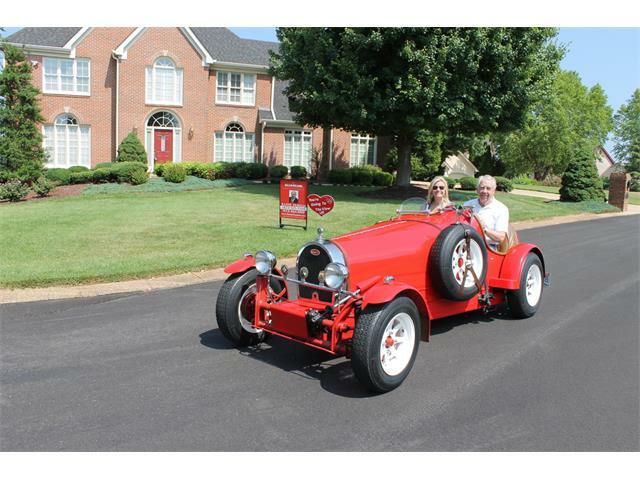 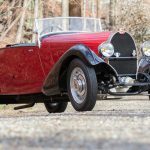 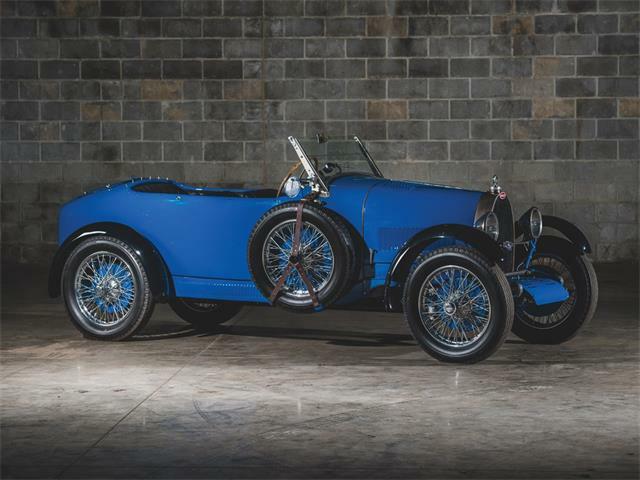 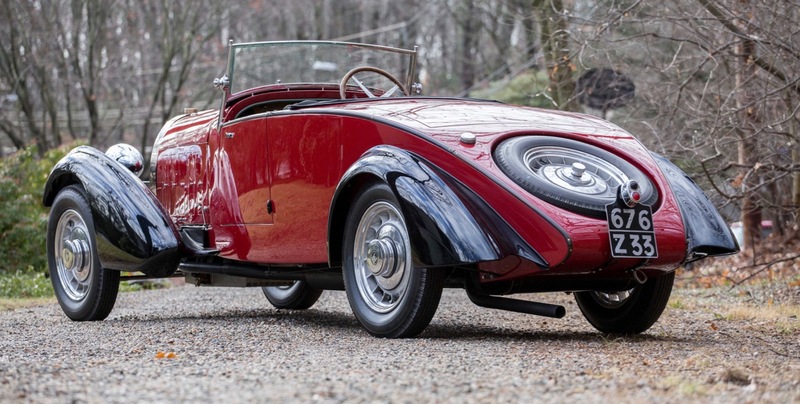 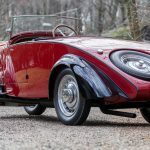 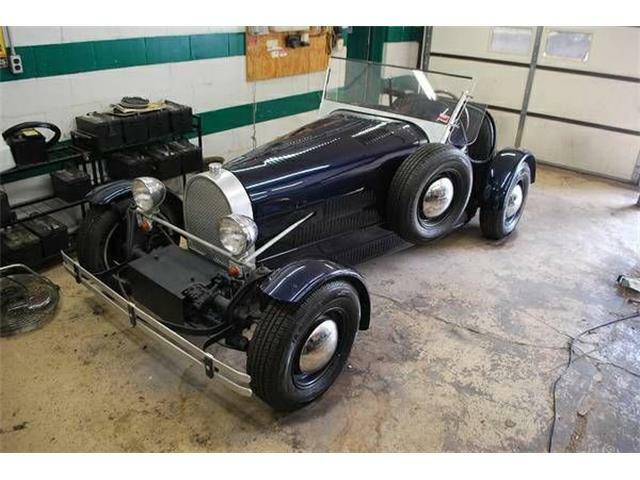 Bugatti is the featured marque for the Greenwich Concours d’Elegance, and a 1932 Bugatti Type 49 roadster with coachwork by Labourette will highlight Bonhams’ 10th annual Greenwich Auction, taking place June 4 as part of the concours weekend in Connecticut. 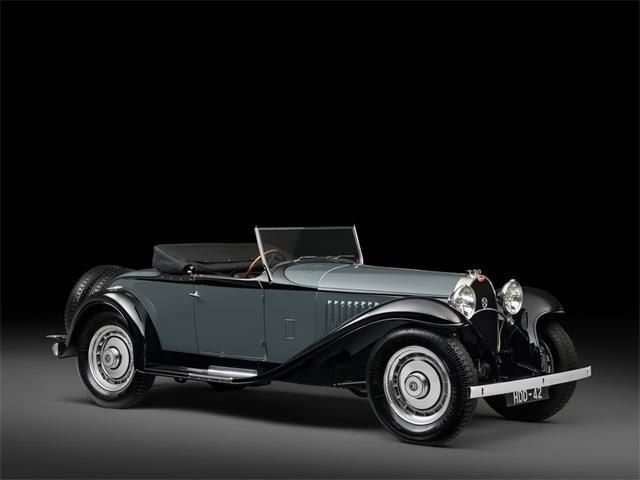 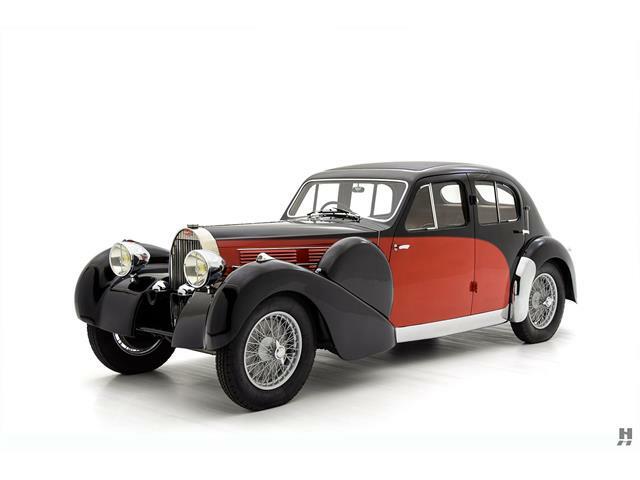 The Type 49 was unveiled at the Paris Salon in 1930 and was produced for four years. 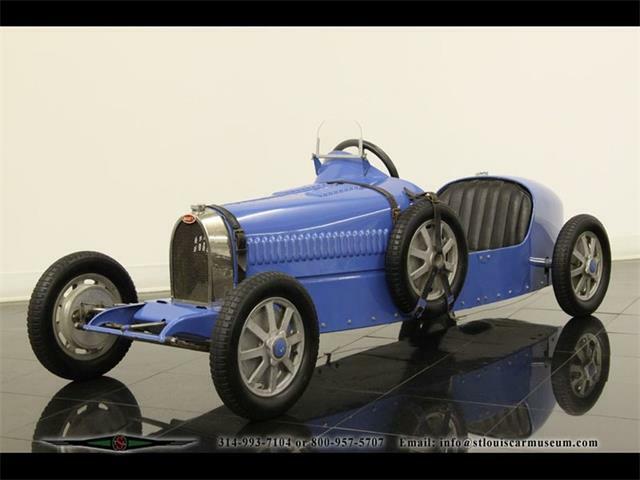 It was the last of Ettore Bugatti’s 8-cylinder, single-camshaft touring cars. 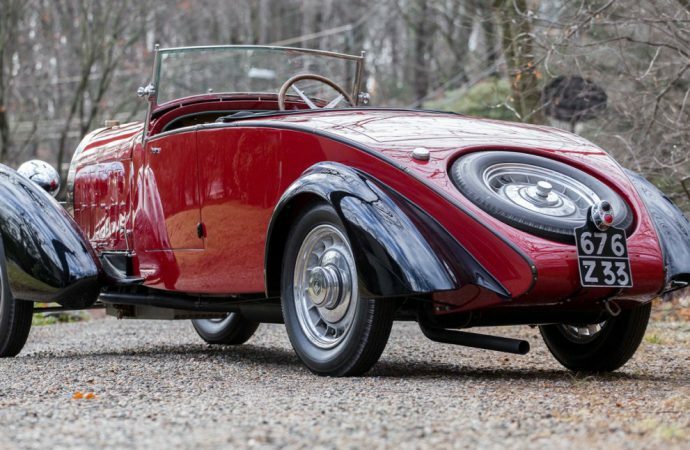 The 22nd Greenwich concours takes place June 3-4 on the waterfront in Roger Sherman Baldwin Park, located 30 miles from New York City. 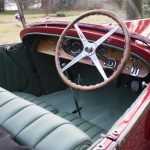 The concours is actually two events with Concours Americana on Saturday for American cars and motorcycles and Concours International on Sunday for imported vehicles. 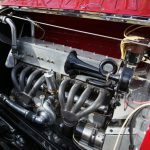 Both days will feature a circle of supercars from automakers around the world. 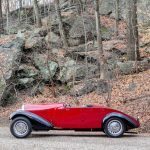 Also featured this year will be the concours’ first hot-rod class, a display of children’s cars, and on Sunday, a group of race cars from the Lime Rock Historic Festival. 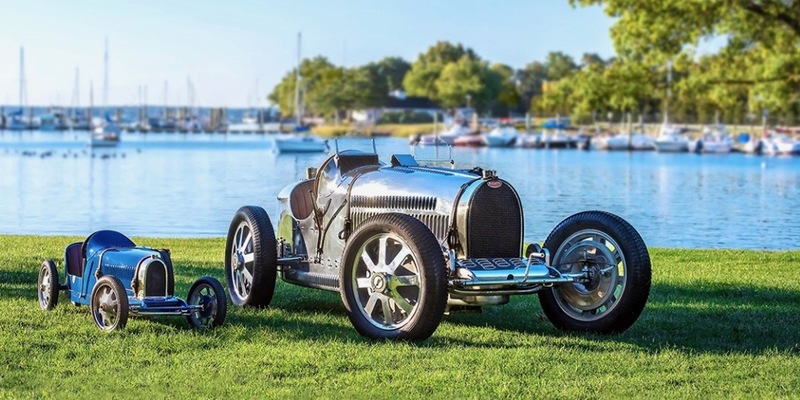 Concours organizers also promise a showcase of yachts at the Delamar Hotel docks.